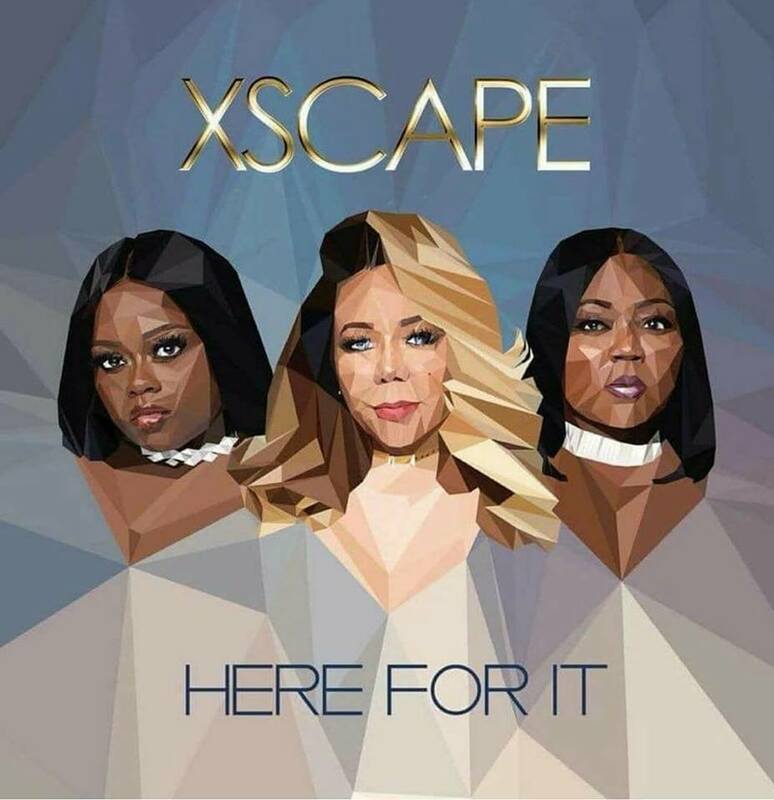 Since announcing that they will be releasing new music without Kandi Burruss, the remaining ladies of Xscape are forging on with their comeback plans, which now includes an upcoming EP. Weeks ago Tiny, LaTocha, and Tamika released two new singles, ‘Wifed Up‘ and ‘Dream Killa,’ and now the official artwork and track list for their new EP has been unveiled. The six song set features the two released singles, and four other new tracks. The set is now available for pre-order on all digital retailers and will be released on Jan. 12, 2018.